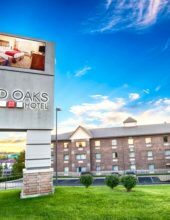 Limited Time Branson Vacation Package Deal! 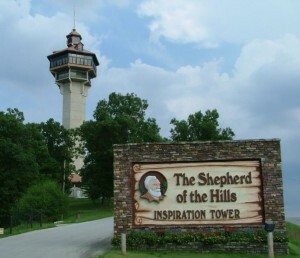 You’ve come across one of the most amazing Branson vacation packages offered anywhere! We’re here to help you make the most of your next trip and save you as much time and money possible – and we’ve put together one of the most incredible deals offered anywhere! 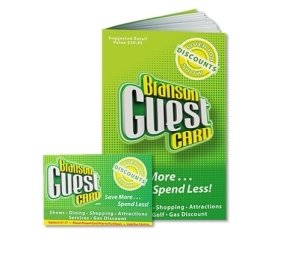 You save up to: $244.75 (89%) off!